Help your local animal rescue or shelter by fostering an animal today! 1. 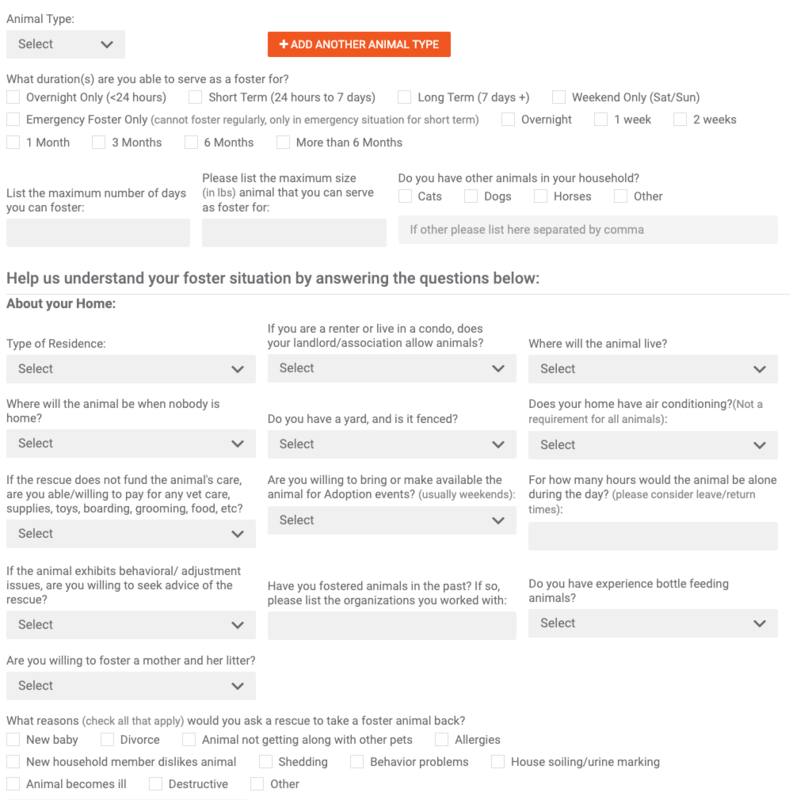 To update your FOSTER HOME PROFILE is simple. From MY DASHBOARD, select PROFILE, then select FOSTER HOME. The more information you put in your profile the easier it will be for the rescues and shelters to pair you with an animal that will work for you. 3. You’re ready to receive notifications from organizations registered on Doobert! They can search for foster home volunteers, like yourself & reach out if they have an animal available that fits your profile.